Looking for a warm friendly peaceful place to stay? which when you walk for 7 minutes, you would found yourself right in the center of Bangkok. The Hostel 16 is where you are looking for. 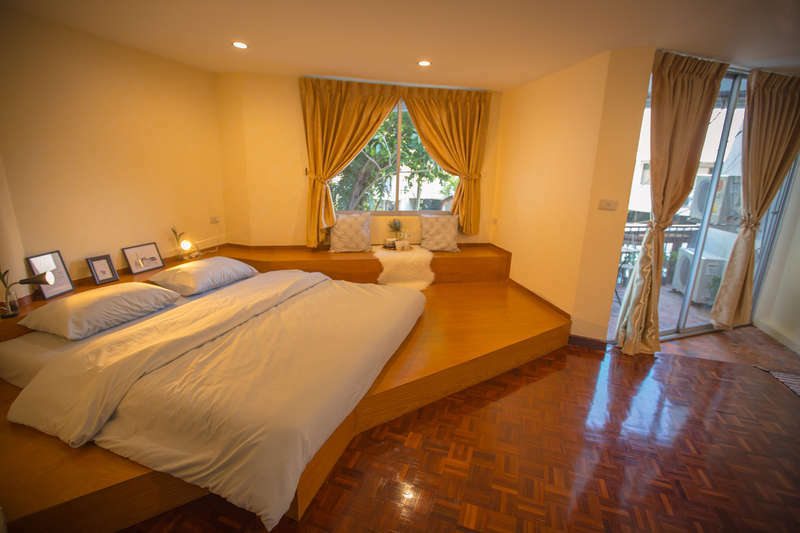 As we found this old townhouse which located in Sukhumvit 16. It attracts us at the first moment we saw by the big tree in front of the house. The tree that makes the house get so chill. The terrace on the second floor that is going to be a very cozy area to hang out. We knew right then that we are going to turn this old place to be a warm and quiet place to stay while you are traveling in Bangkok. 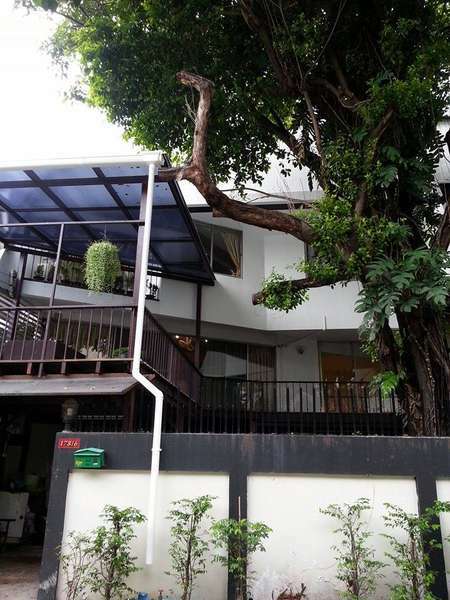 There is a big area in front of the house and the terrace on the second floor where you can sit and relax or reading or have a little chit chat with your friends. You can also just go on social media from anywhere of the entire place. Here you would find it so quiet and peaceful but not so far to go enjoy your fun night out. The hostel 16 is a place where you can go around Bangkok city so easy. 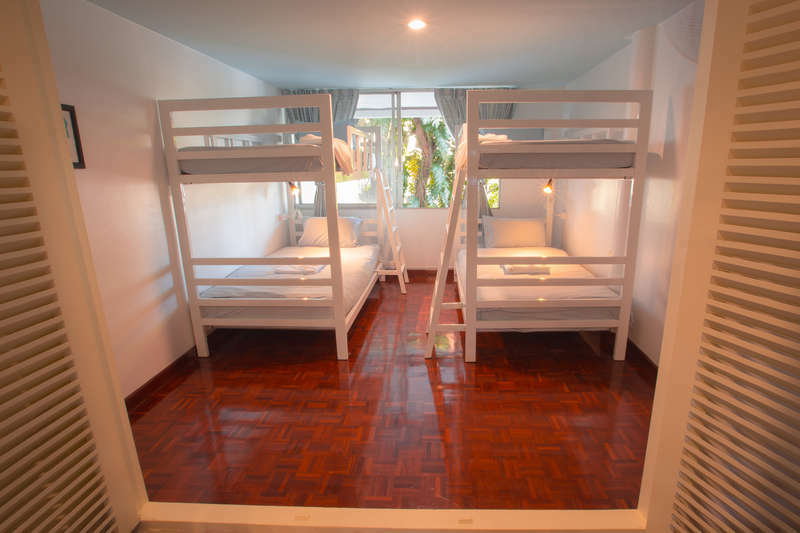 The Hostel 16 is located at only 9 minutes walk from Asoke BTS Station. If you come from Suvarnabhumi airport you can take the airport link until the last station called Phayatai then you have to interchange with another BTS to go to Asoke station. Cancellations and changes to bookings can only be made by email 72 hours before check in. No Shows and late cancellations will be charged the full amount of the booking.